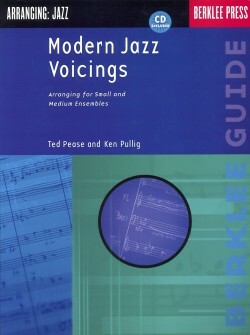 In this book, you will learn how to add saxophones and brass to a rhythm section ensemble. 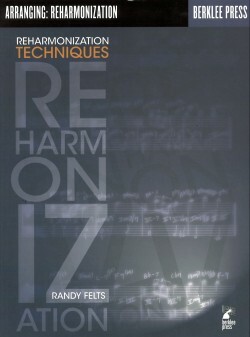 You will learn the capabilities and characteristics of the most common instruments, and how to order them effectively. 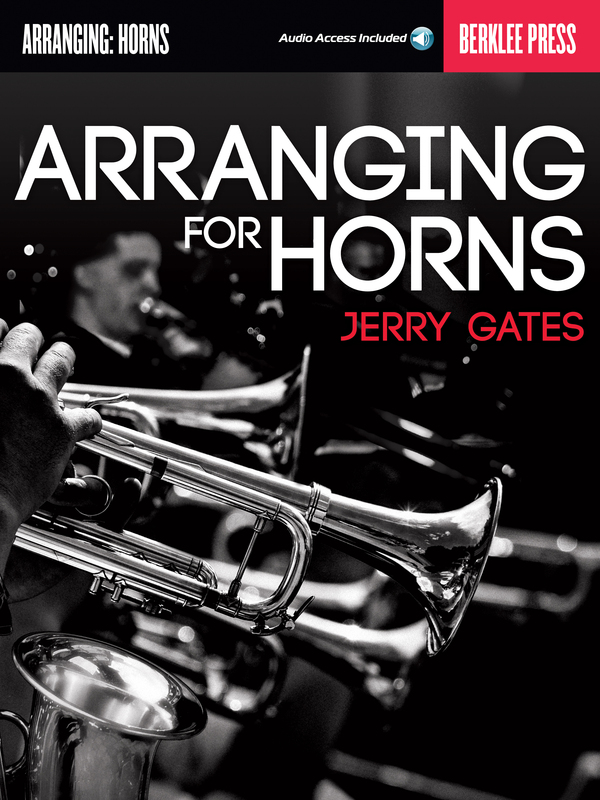 You will also learn the different roles that a horn section can serve in your ensemble. 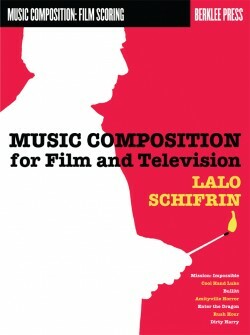 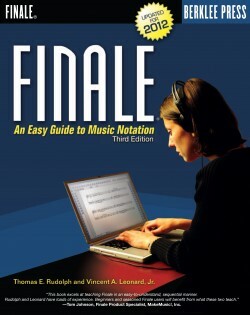 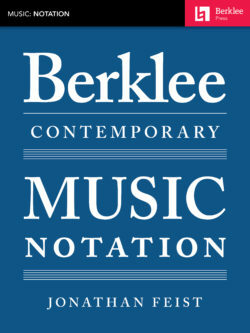 Online audio tracks demonstrate the key concepts, as exemplified in a complete score.